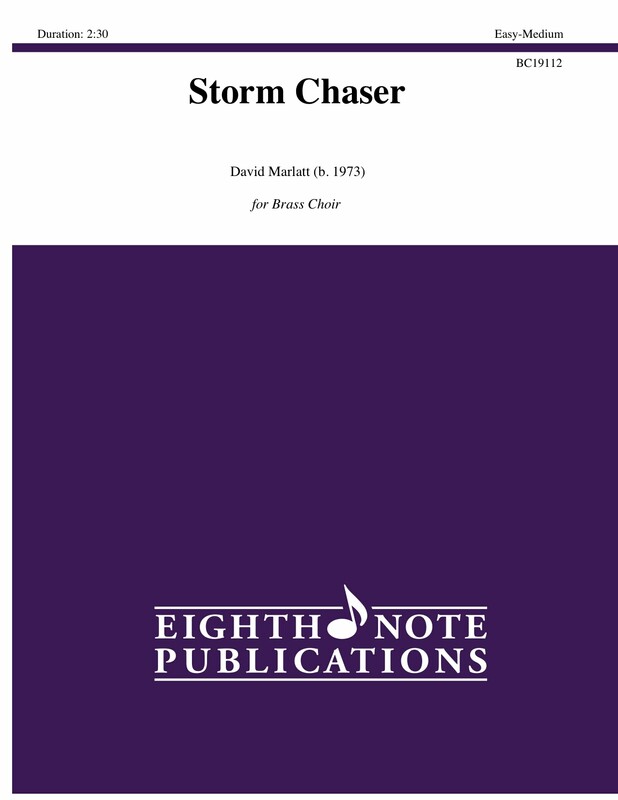 Storm Chaser is an exciting and energetic piece which combines dynamic and driving rhythms and a variety of percussion colors. Storm chasers are brave men and women that persue tornados or hurricanes for scientific work or just for the thrill of witnessing these amazing natural events up close. An audience generated rain effect and a �pick a note� measure will make this a unique experience for both performers and audiences.